This impressive venue can be exclusively yours for your wedding day. 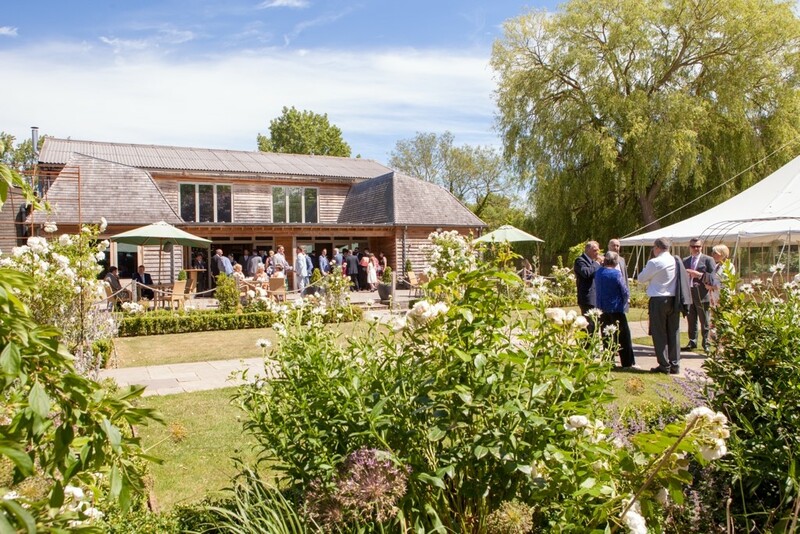 There is an elegant Grade II listed farmhouse, impressive barn, ceremony loggia and wedding garden for outdoor ceremonies. Visit the wedding show to see this beautiful venue and to meet an array of quality wedding suppliers.